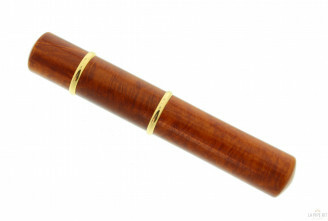 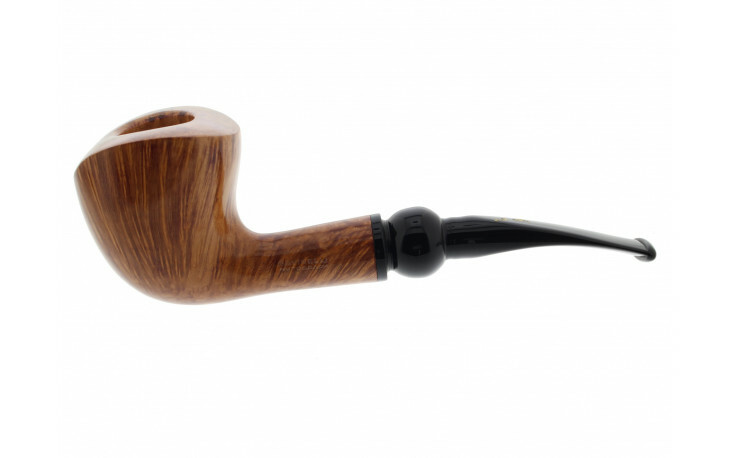 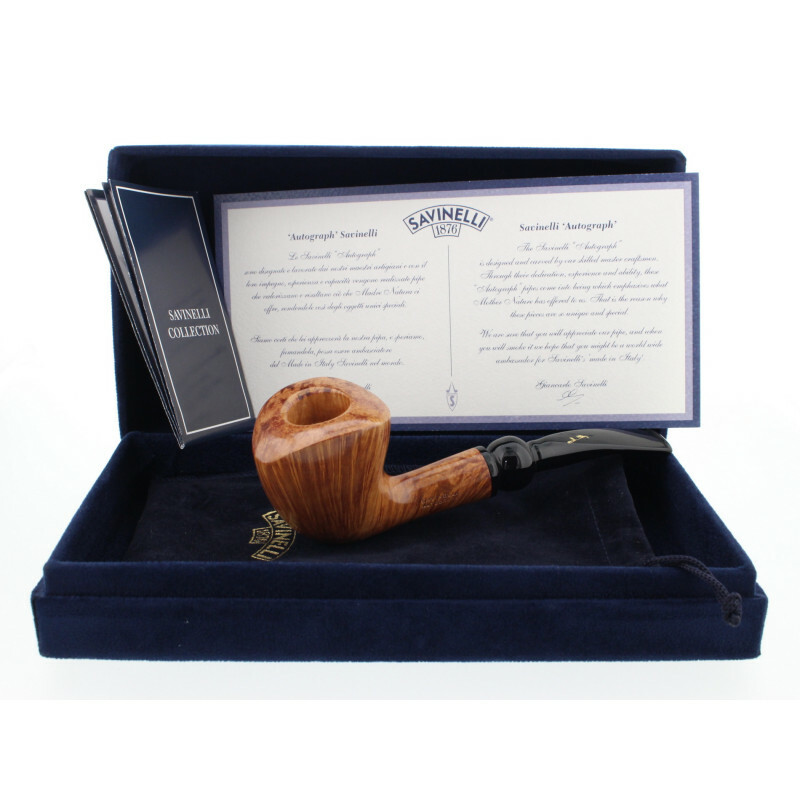 The Savinelli "Autograph" is designed and carved by our skilled master craftmen. 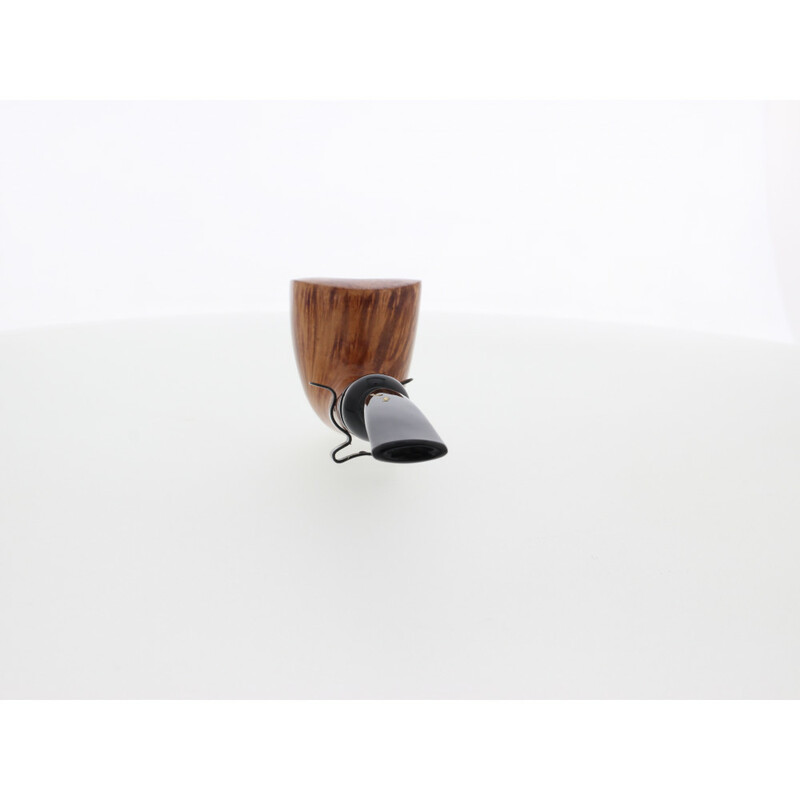 Throught their dedication, experience and ability, these "Autograph" pipes come into being which emphasizes what mother nature has offered to us. 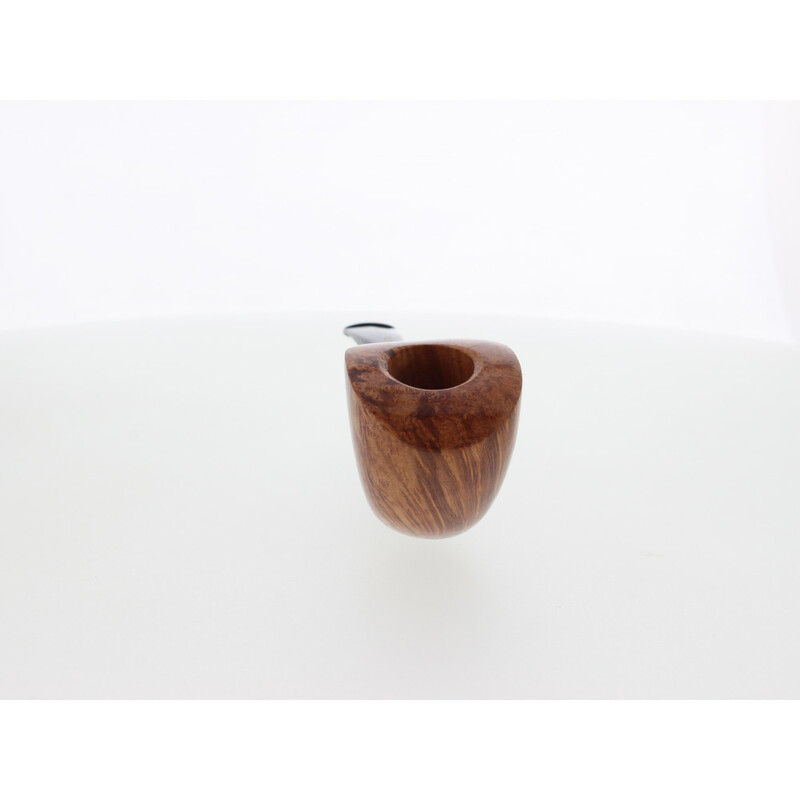 That is the reason why these pieces are so unique and special. 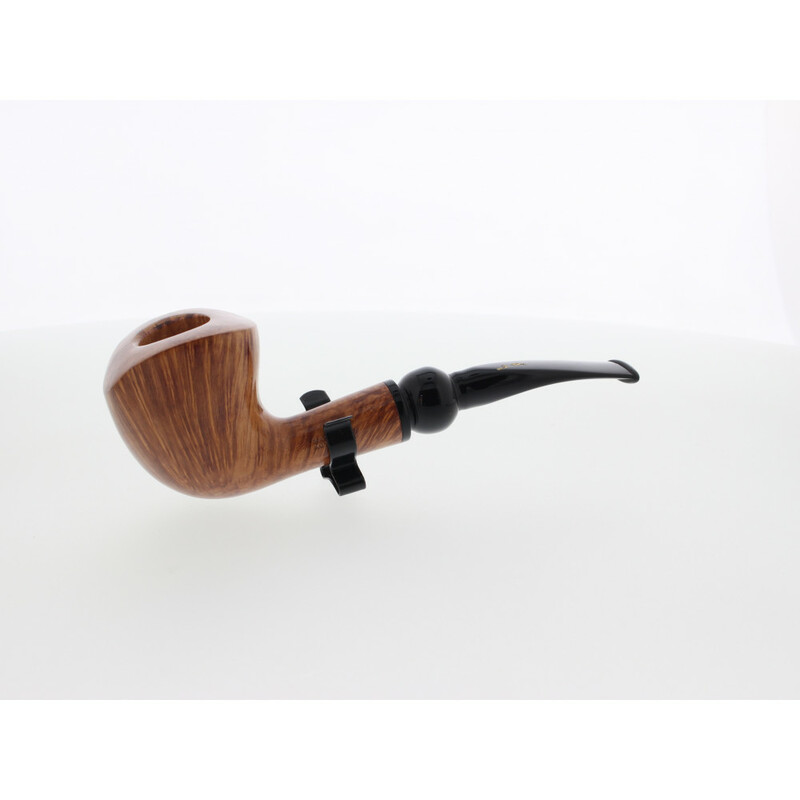 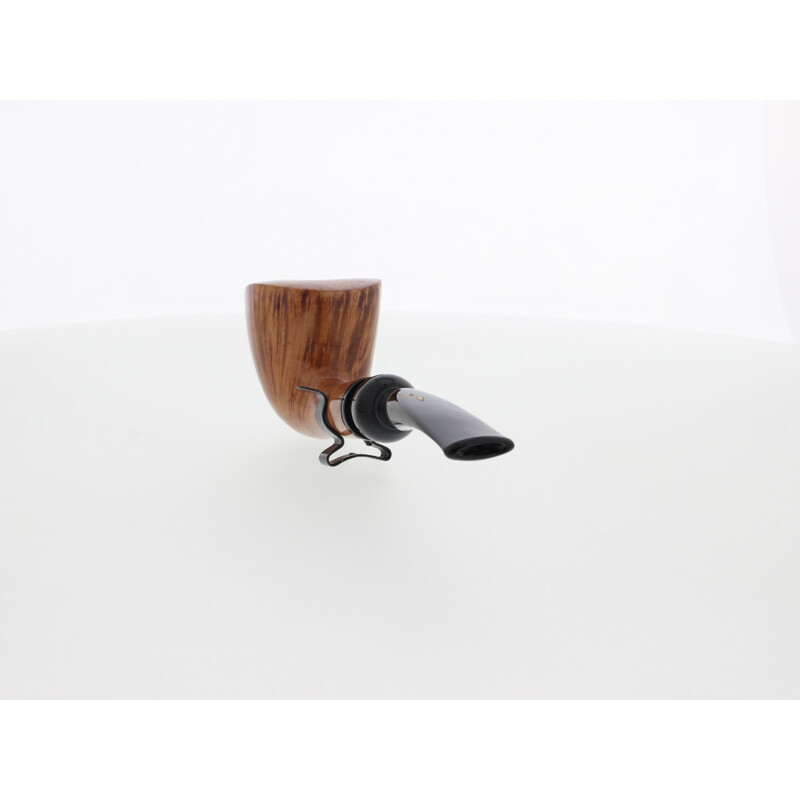 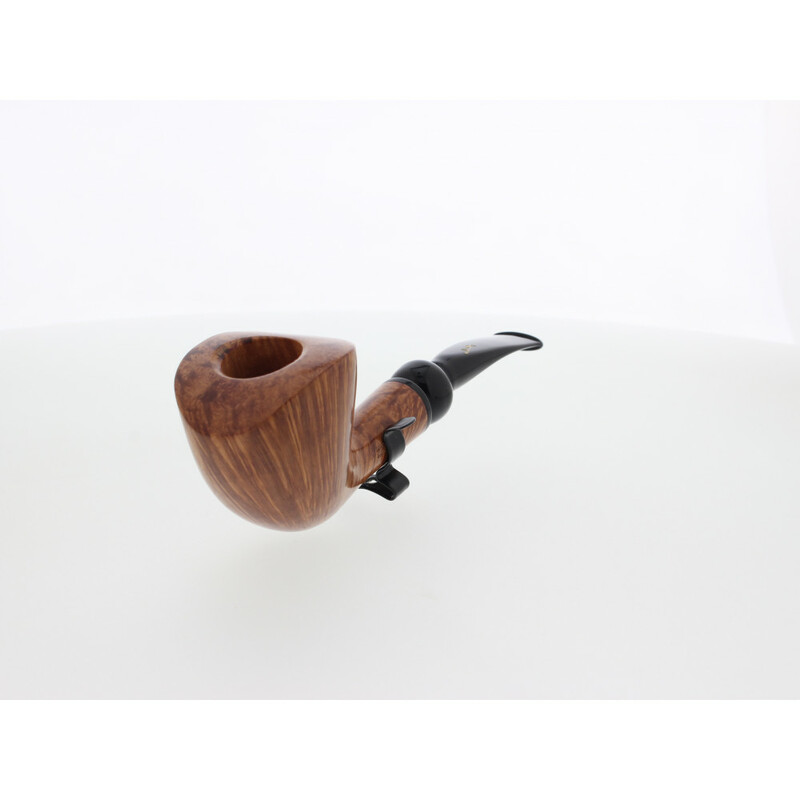 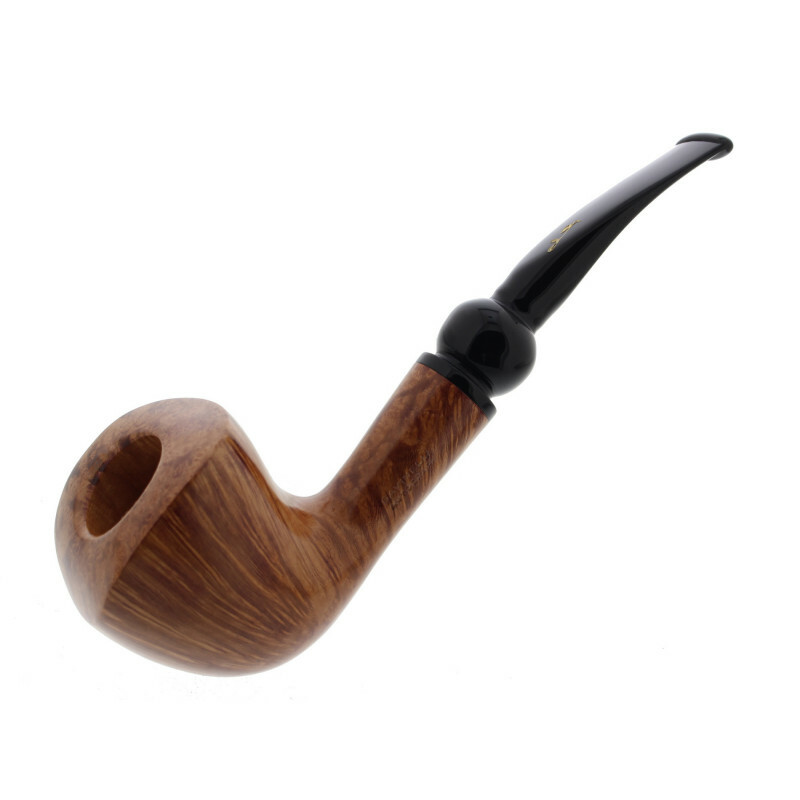 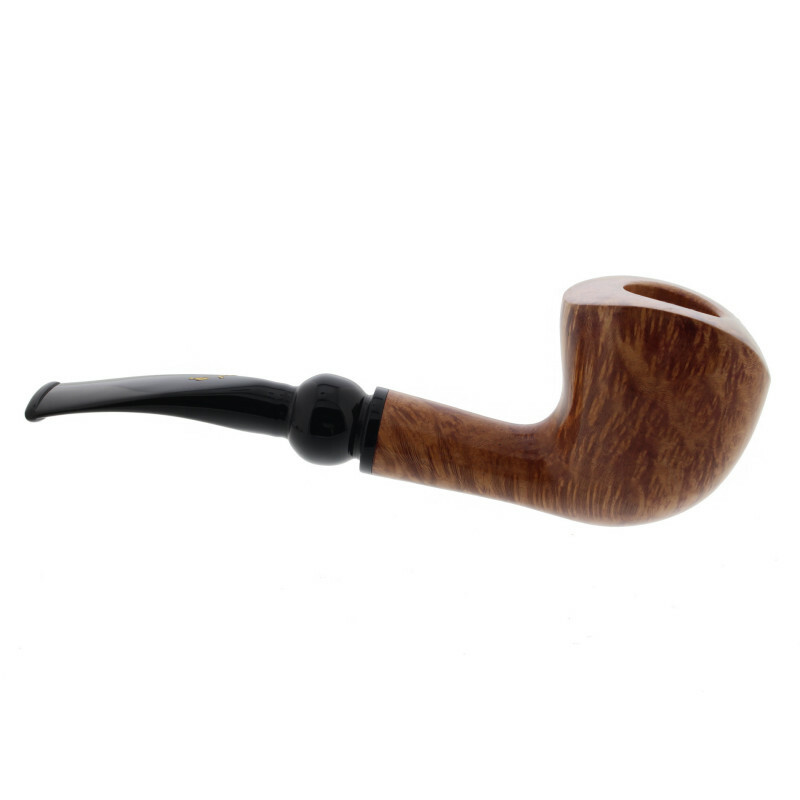 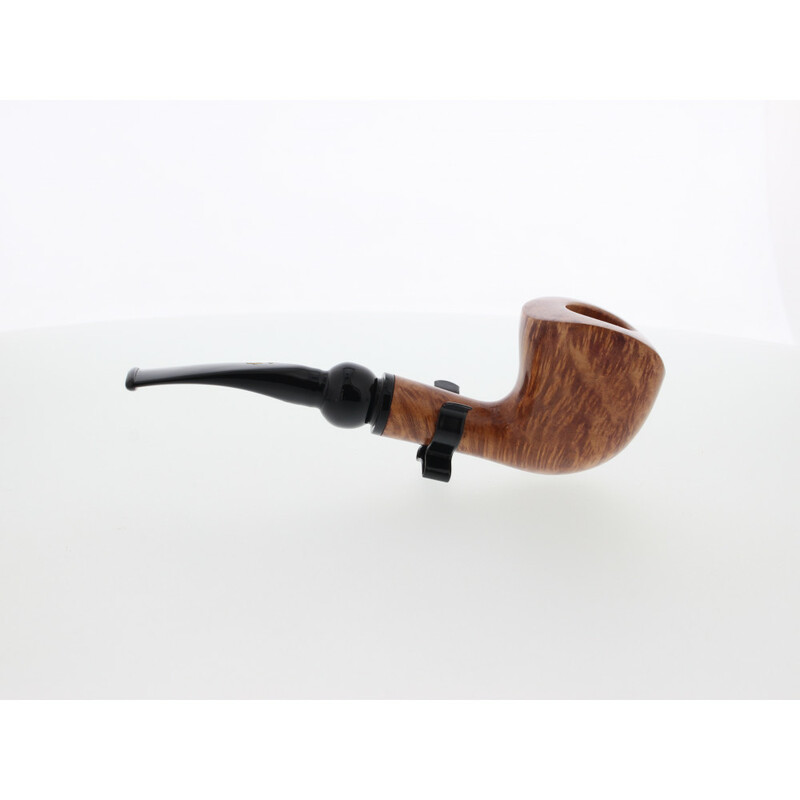 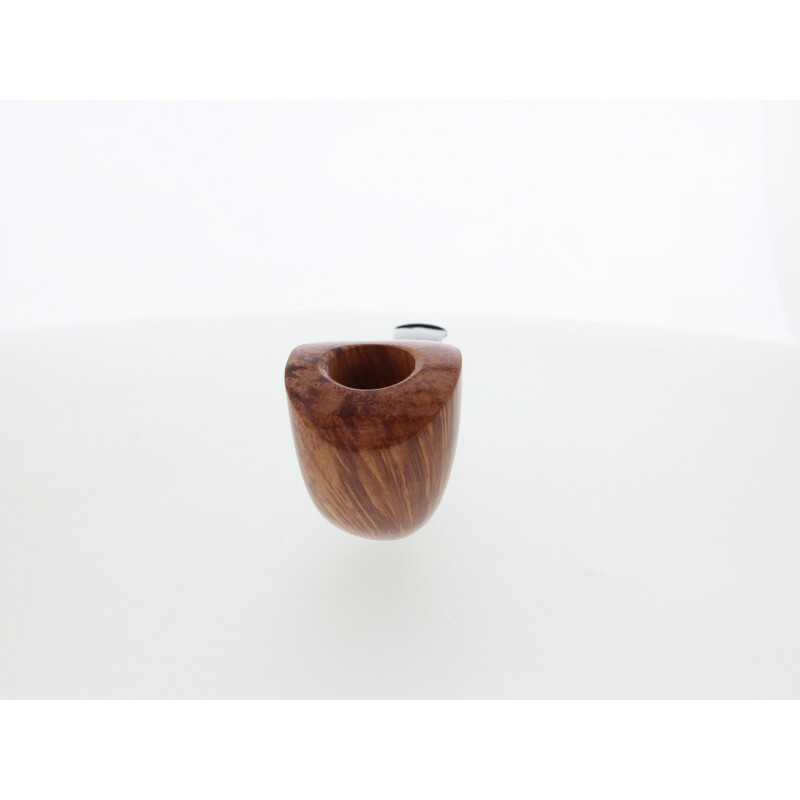 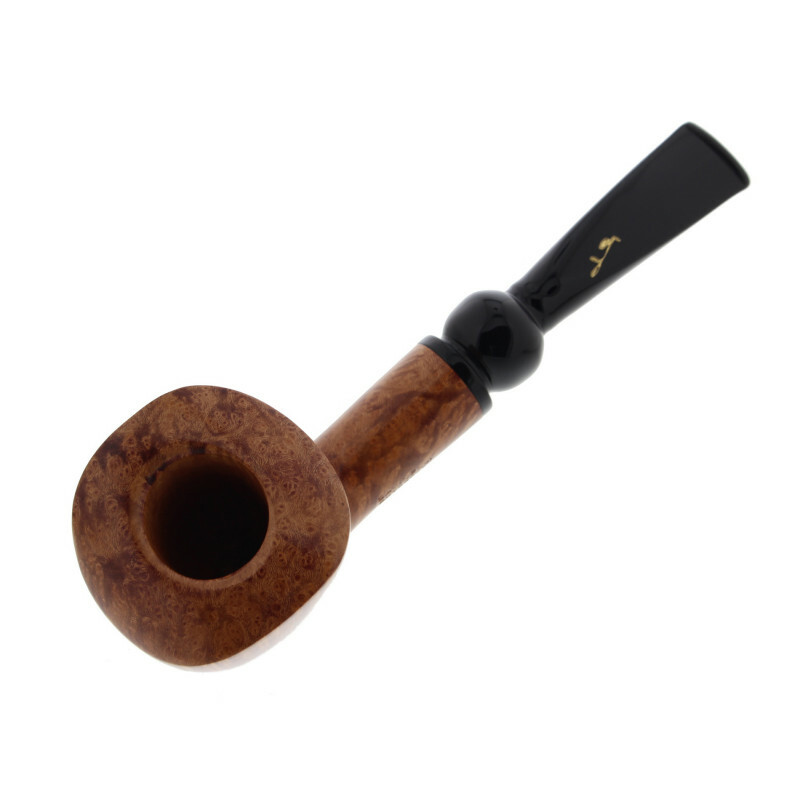 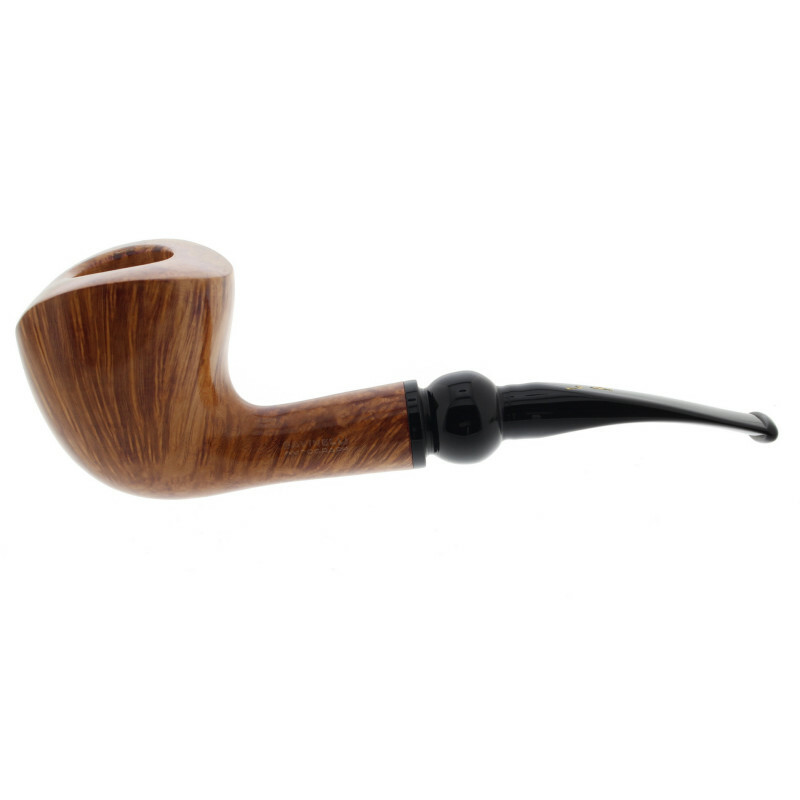 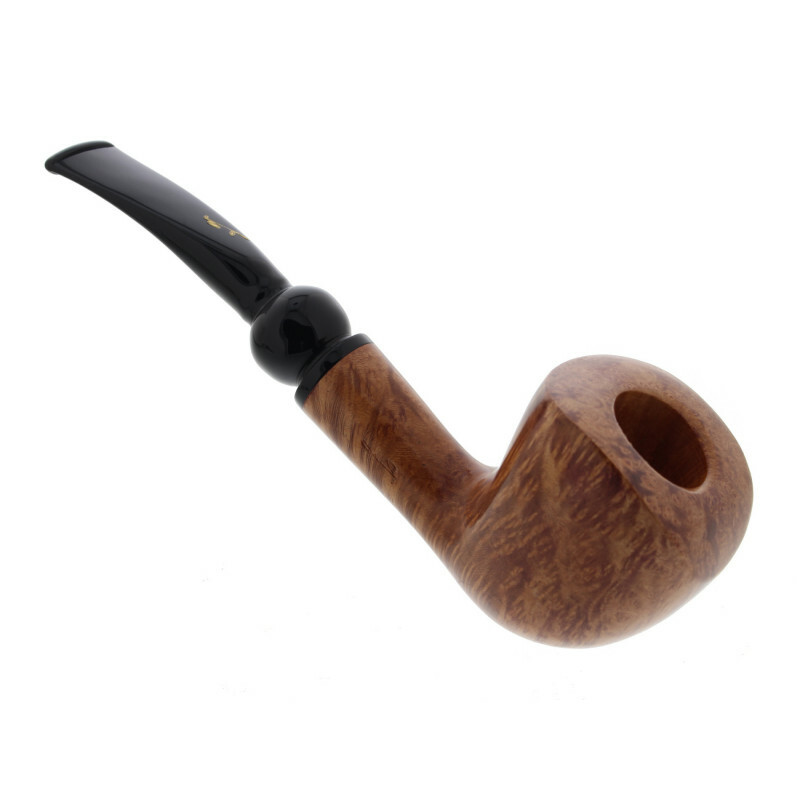 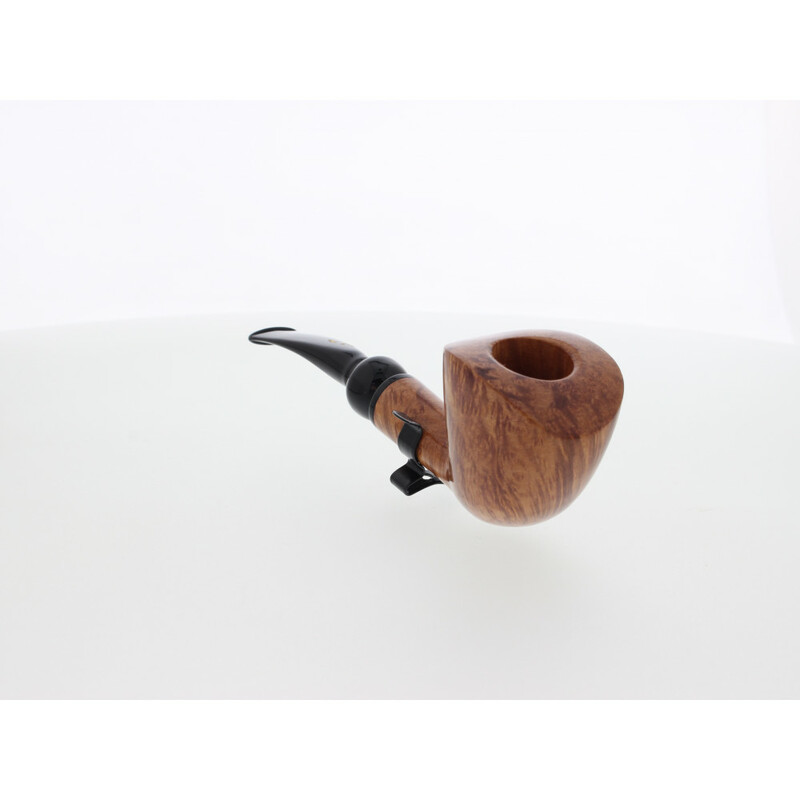 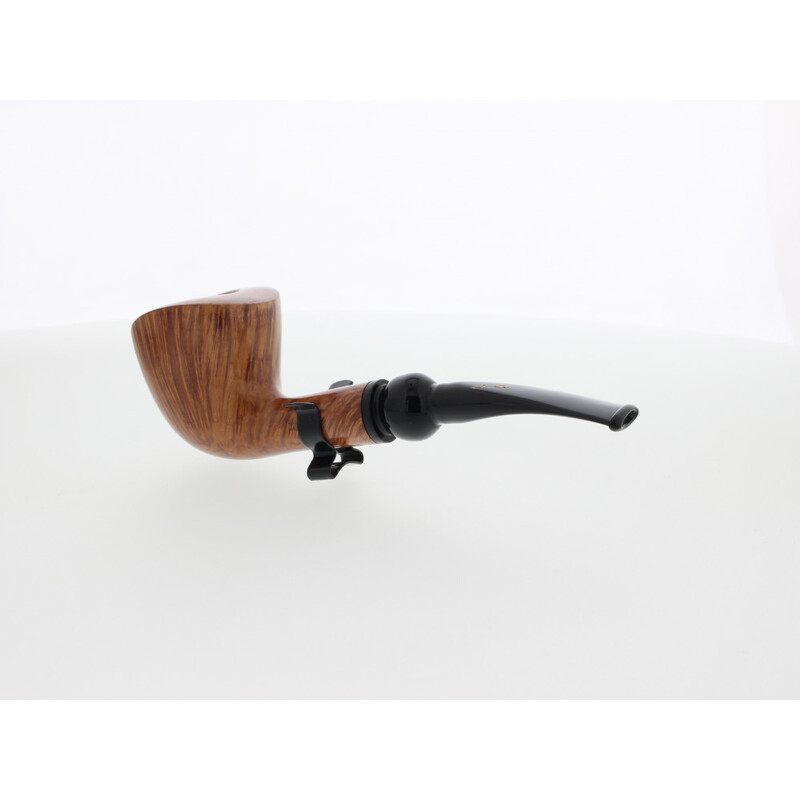 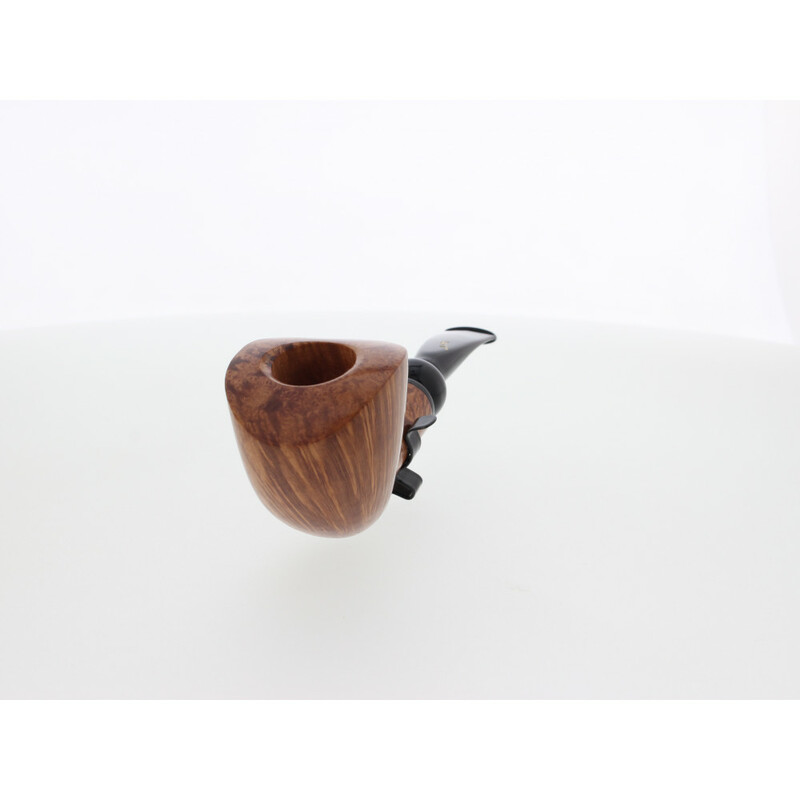 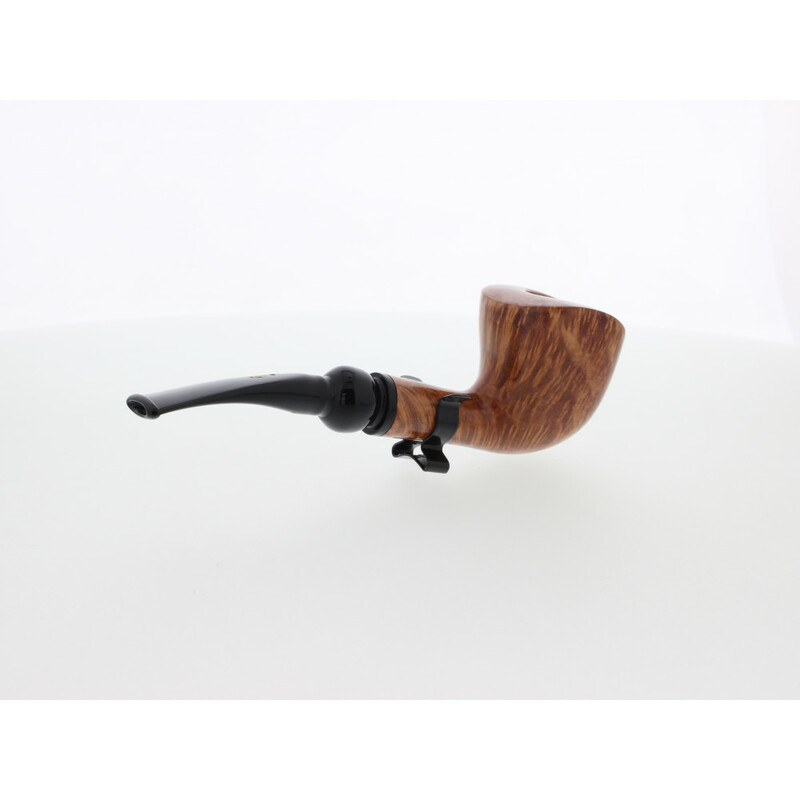 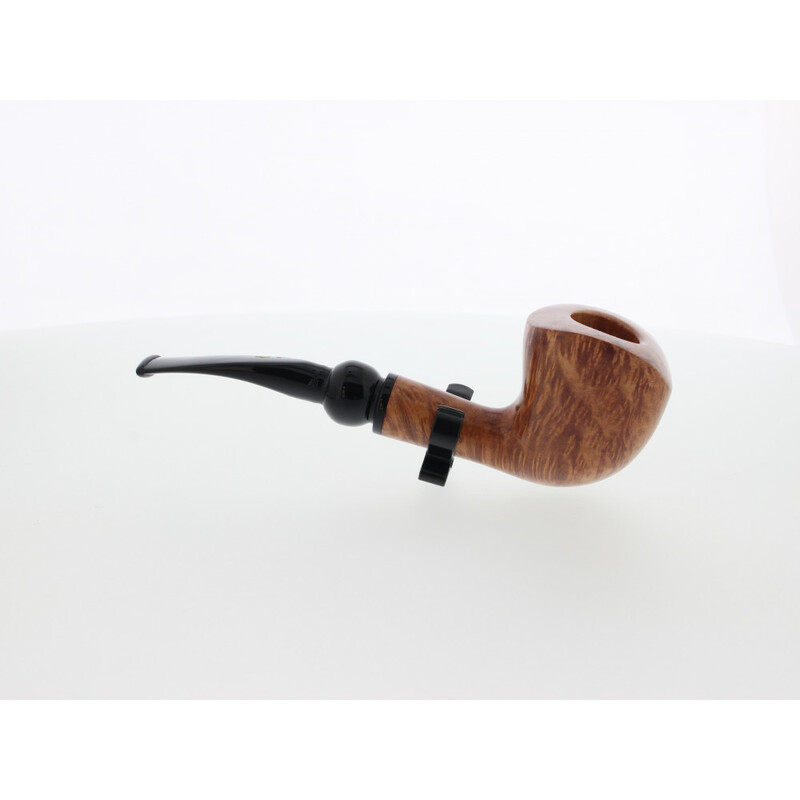 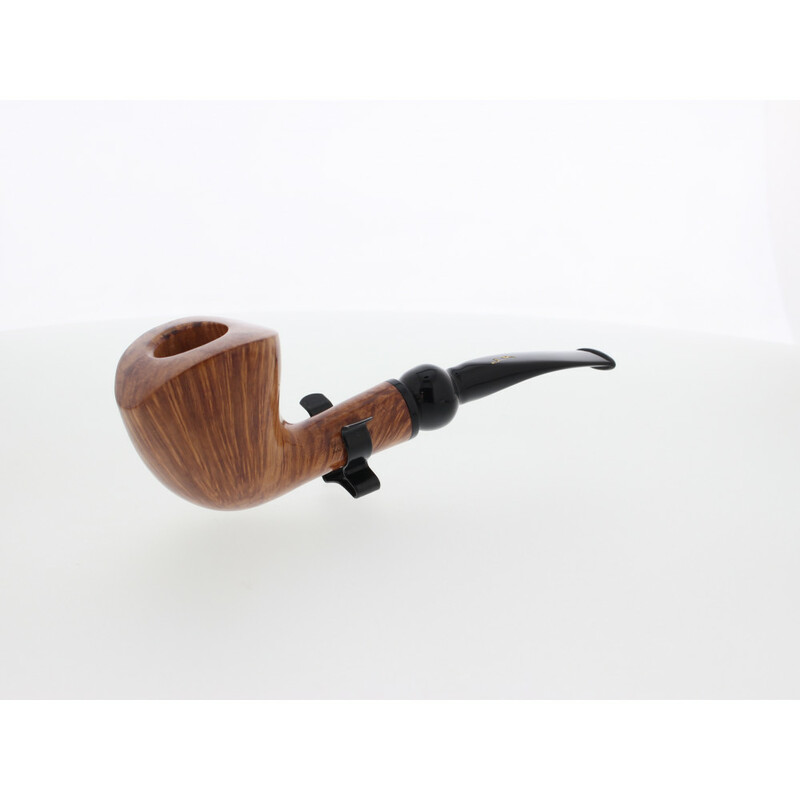 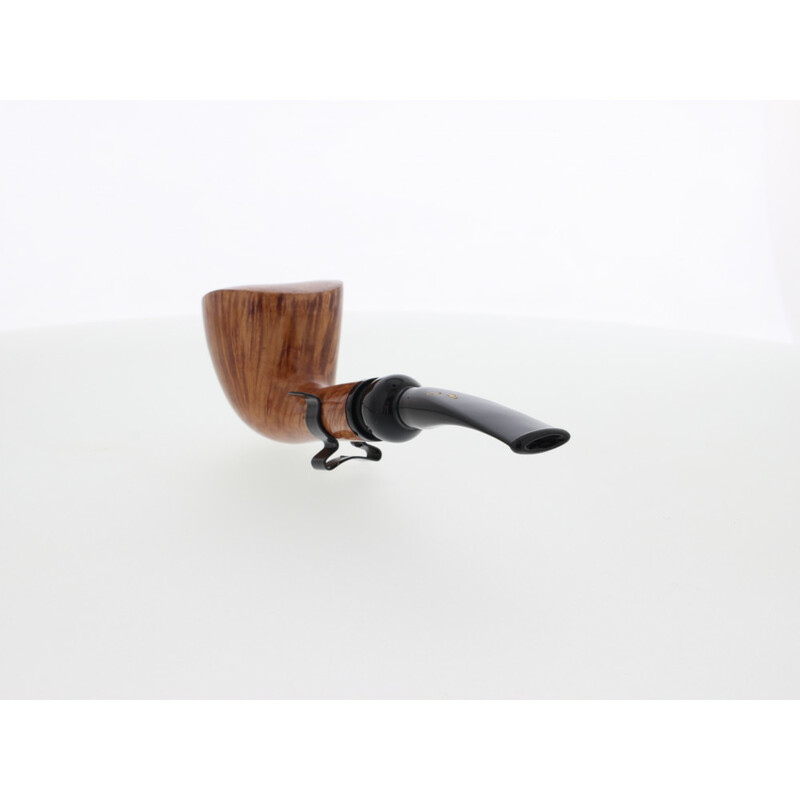 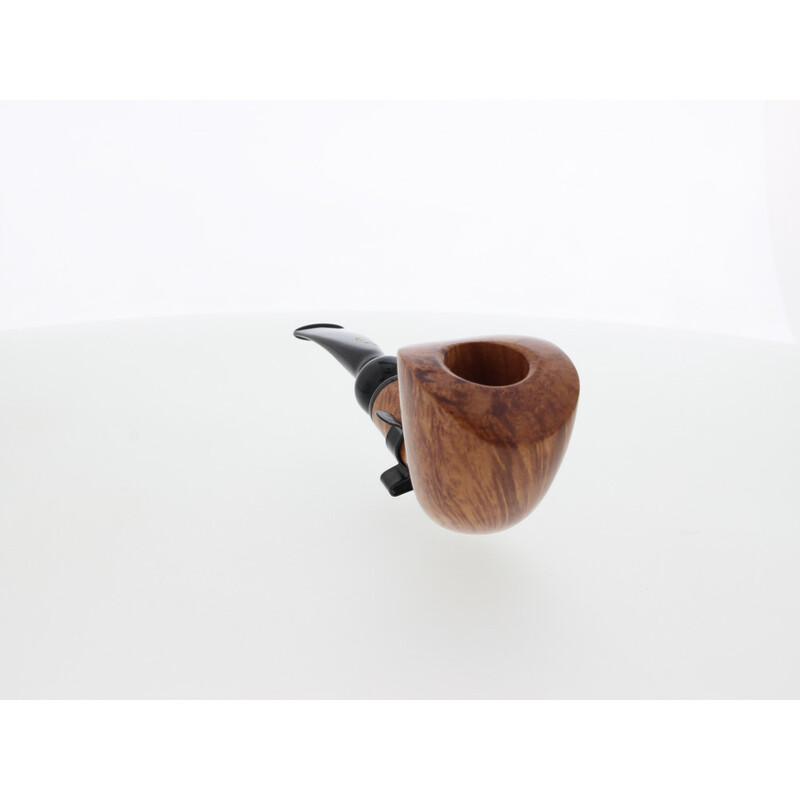 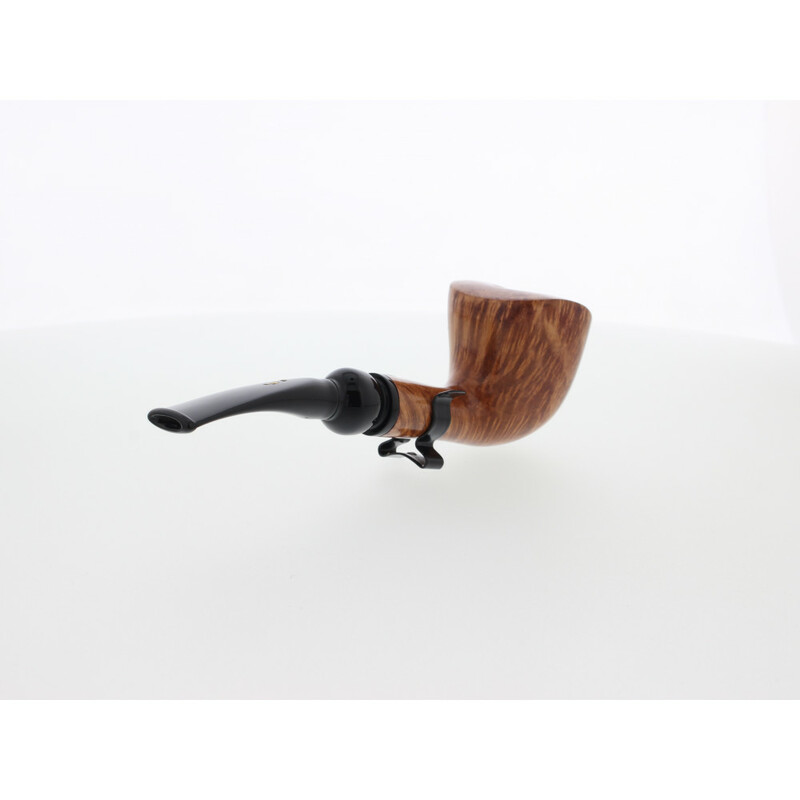 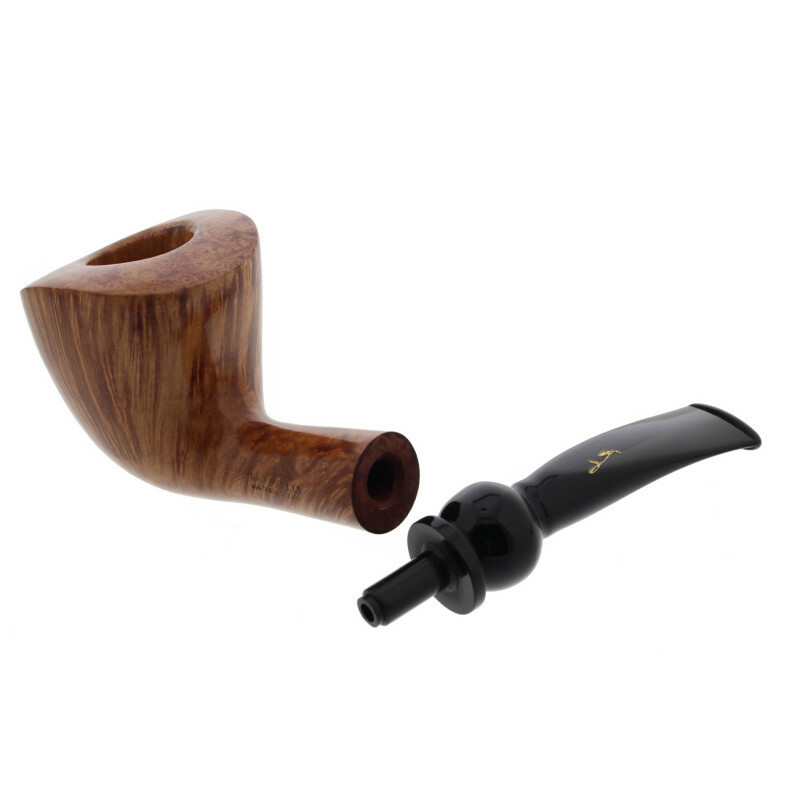 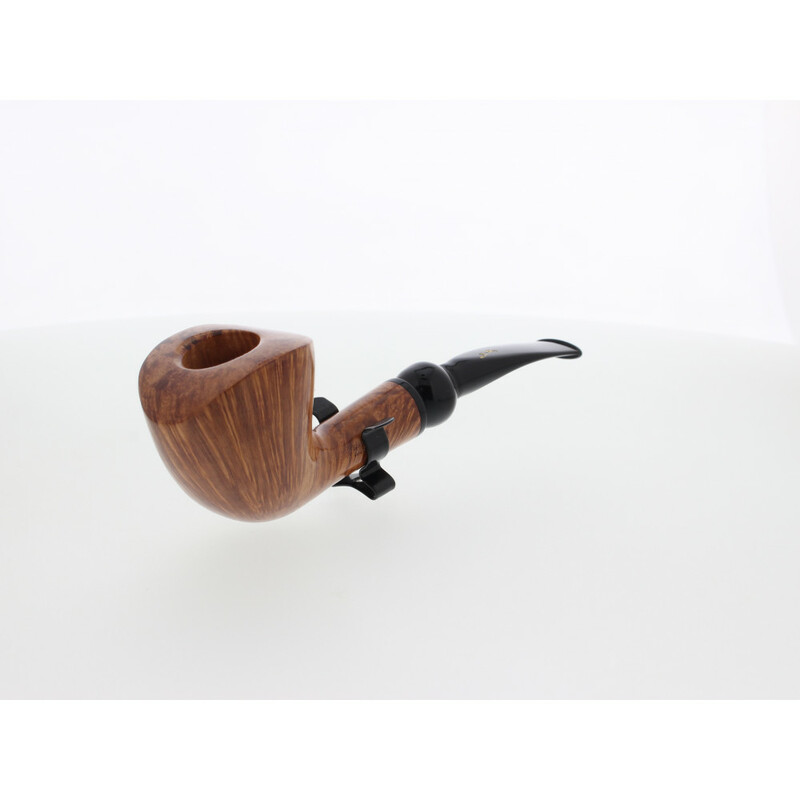 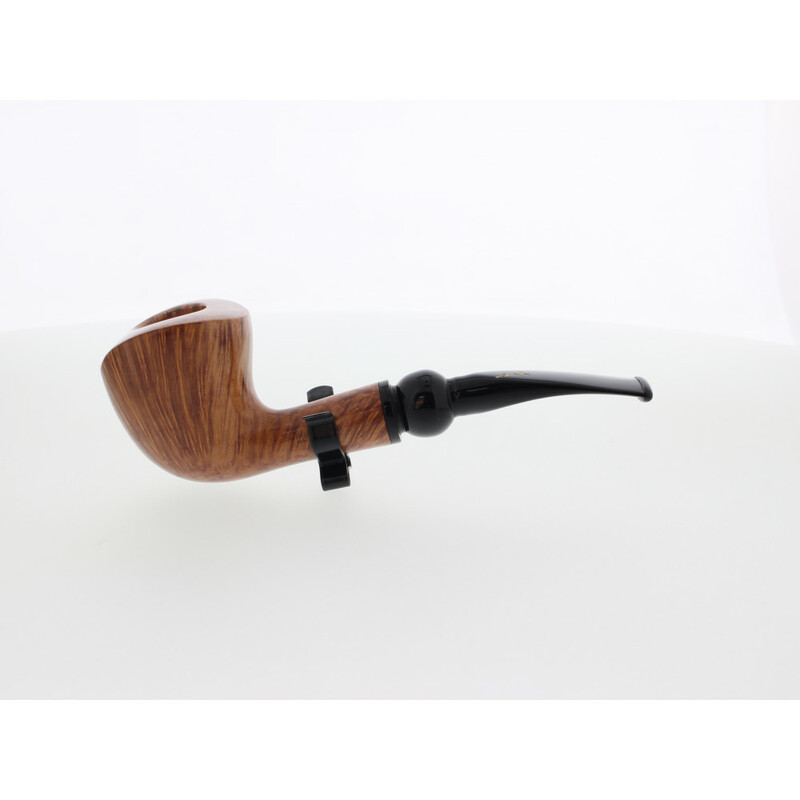 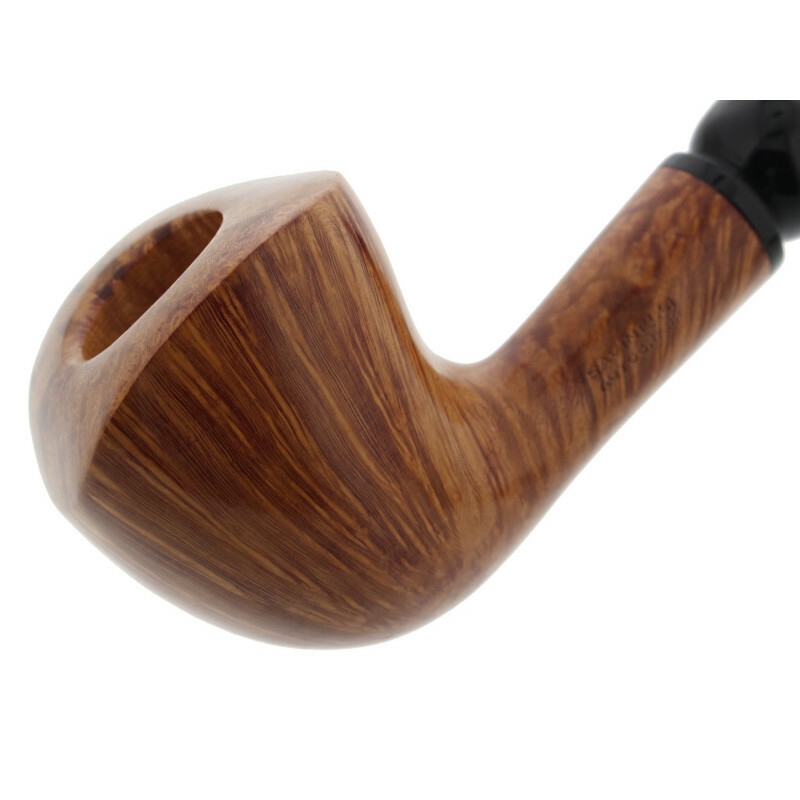 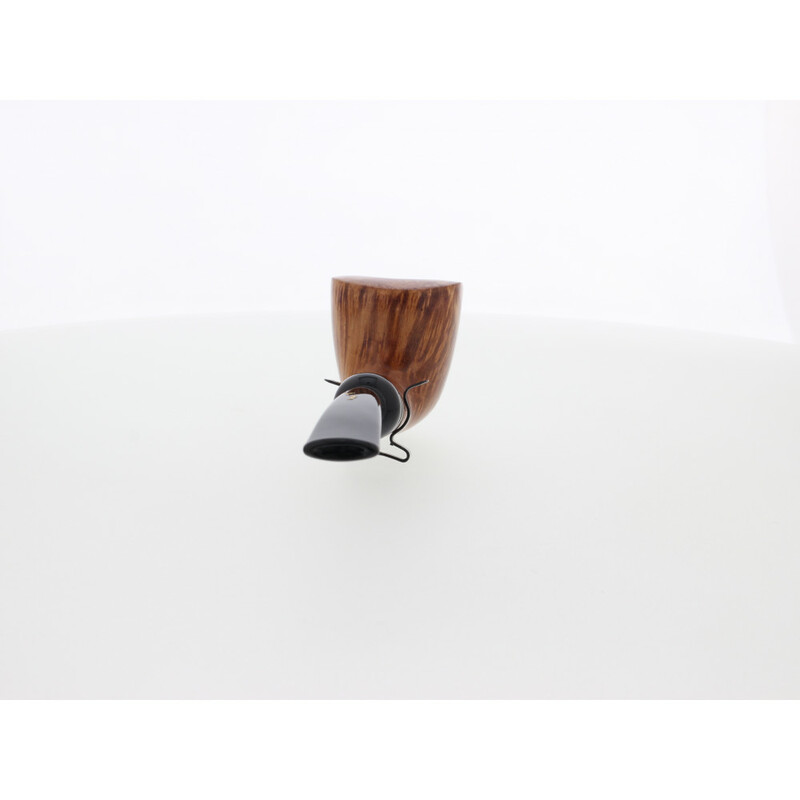 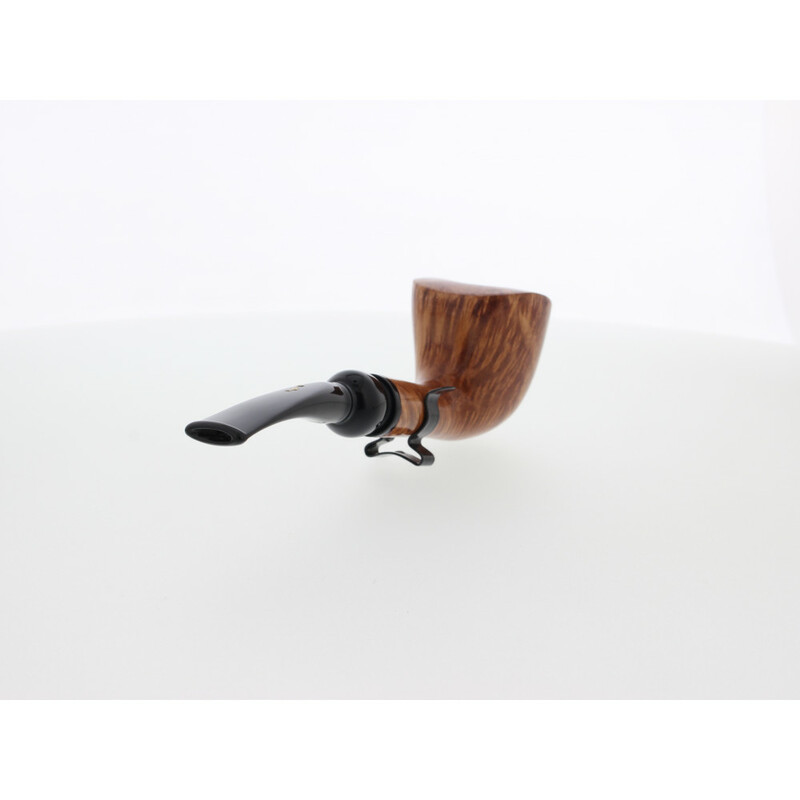 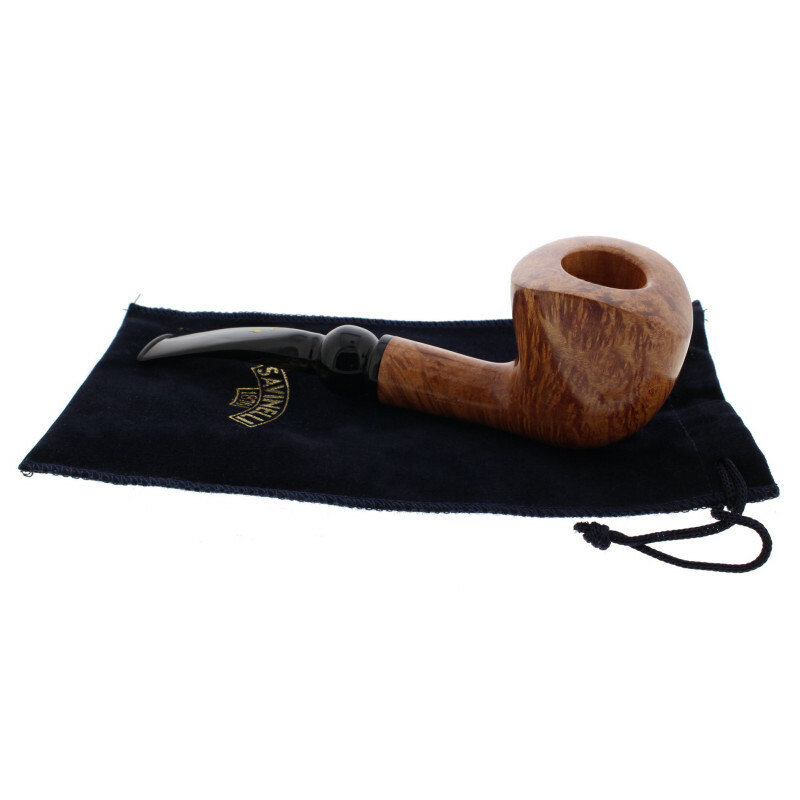 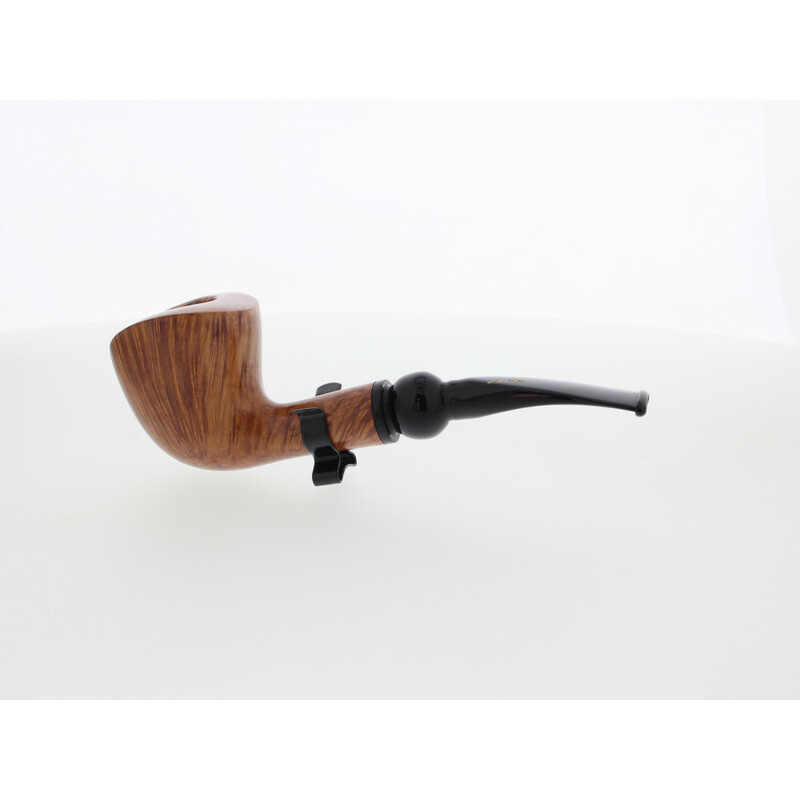 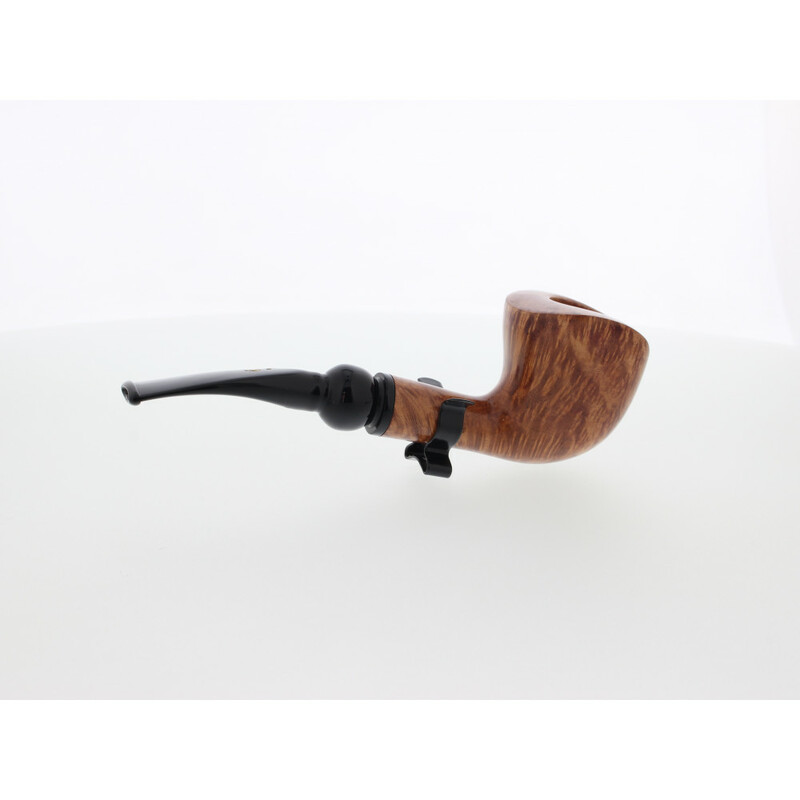 We are sure that you will appreciate our pipe, and when you will smoke it we hope that might be a world wide ambassador for Savinelli's made in Italy.